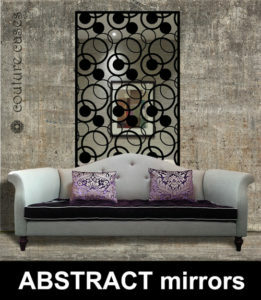 Beautiful custom made wall panels for modern interiors manufactured to your size, colour and design. 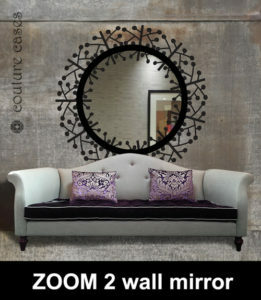 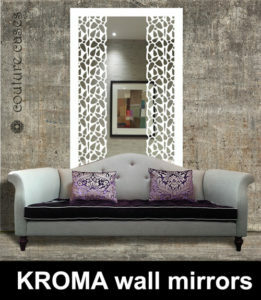 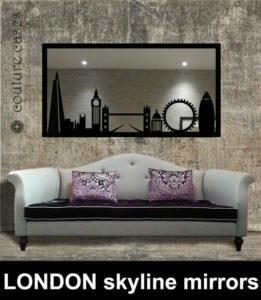 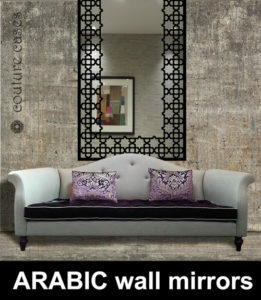 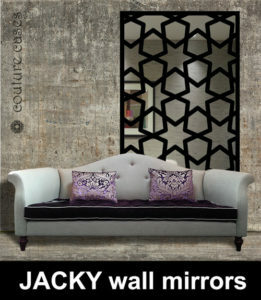 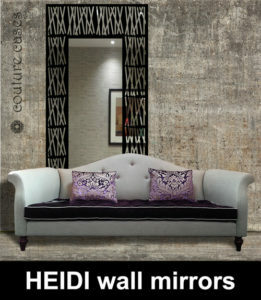 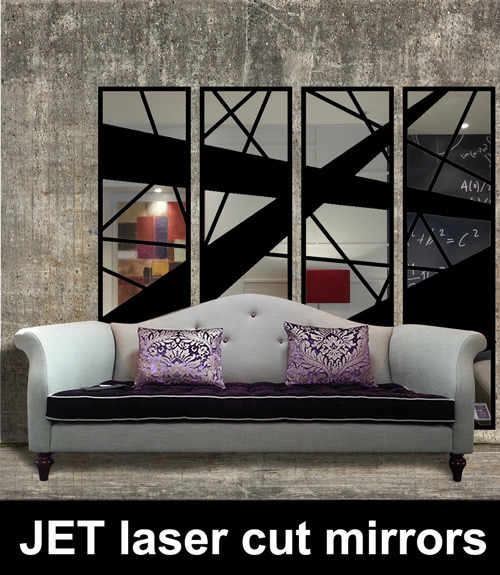 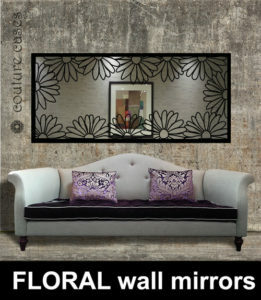 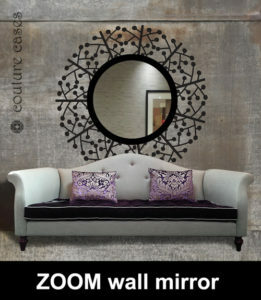 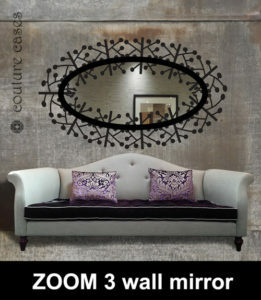 Each high quality made to measure mirror is available in lots of fabulous design styles such as abstract, art deco, geometrics, floral and decorative, designer and moroccan or arabic styles. 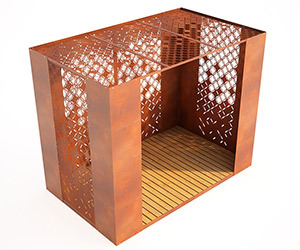 Please click on the link below to view the latest range of laser cut patterns. 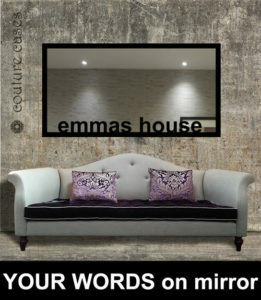 If there is a particular design you have in mind, simply send us your details via the enquiry form below and one of of design team will contact you to discuss your requirements.